Camerin is a lifelong native of the Warsaw and Kosciusko county lakes community where she now lives with her husband and son. She earned her B.S. in Business from the Kelley School of Business, Indiana University with concentrations in Marketing and Entrepreneurship. Prior to joining the Mark Skibowski Team, she spent six years in the orthopedic industry where she held roles of increasing responsibility and demonstrated her ability to effectively organize and execute various meetings and strategies. 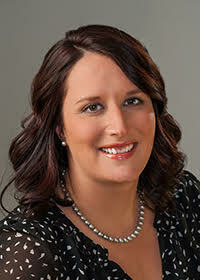 Her strong marketing background and dedication to customer service are assets to the Mark Skibowski Team.